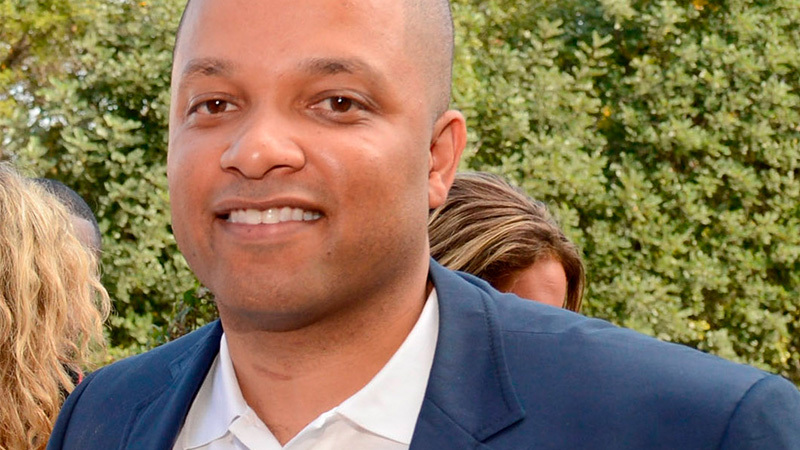 A seasoned entrepreneur and executive with more than 20 years in the music industry, RocNation Co-founder and CEO Jay Brown has been a fixture on Billboard magazine’s annual Power 100 List. He has helped propel the careers of several Grammy nominated and award-winning artists throughout his lifetime. Now he will have a hand in redefining cannabis as a member of MedMen’s Board of Directors. Brown began his career as a publishing executive with Qwest Records. He later served as senior vice president at Elektra Entertainment Group and then as executive vice president at Def Jam Recordings. Since its inception in 2008 and with Brown at its helm, RocNation has branched out into the world of touring, merchandising, television and film, content creation, apparel, mobile gaming, new business ventures, and is heavily responsible for today’s popular arts and culture.